Château Tilques is one of the most popular châteaux within our programme. 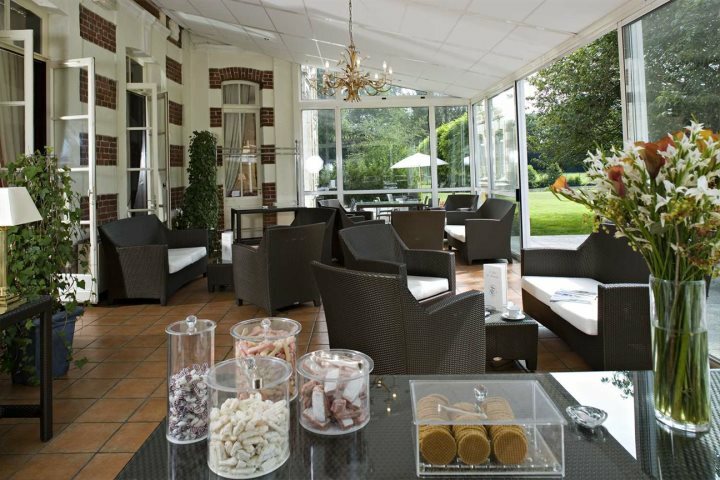 This beautiful establishment is located only a short drive from Calais. 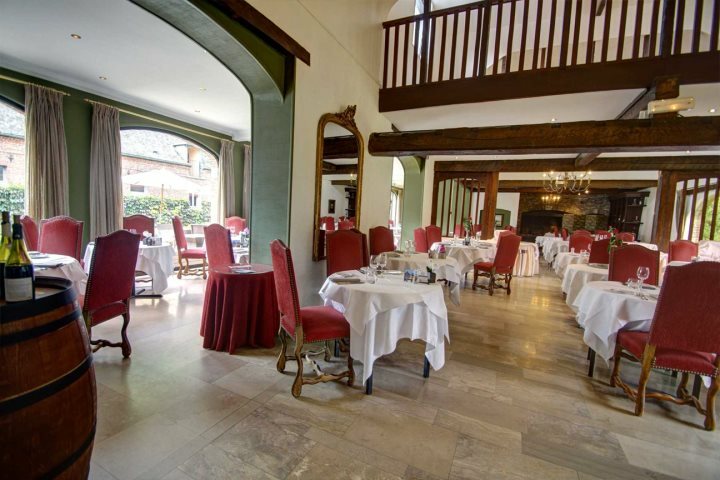 The gourmet restaurant "Le Vert Mesnil', set within the elegantly transformed 17th century stable buildings with lovely views over the park, is one of the reasons why customers return to this chateau time and time again. 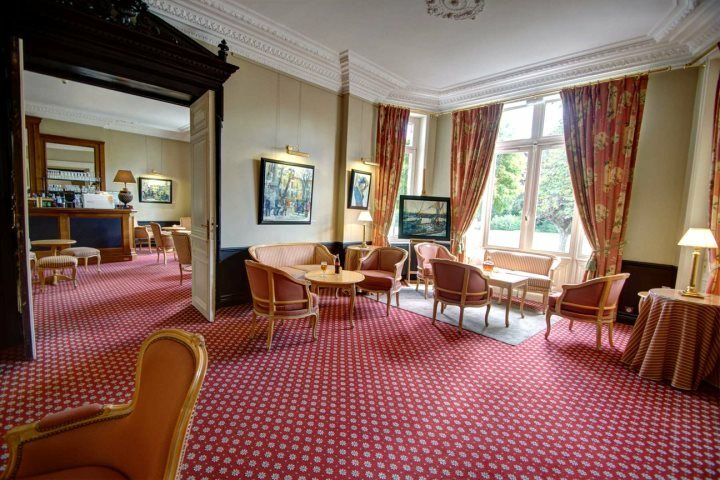 A comfortable lounge bar provides a welcoming and peaceful setting to relax with a drink at any time of the day, and for those desiring a swim an indoor pool is available. Guests can also enjoy a leisurely walk in the scenic countryside where little canals surround the château. There are two types of rooms to choose from: Château rooms in the main building or larger, modern rooms in the Pavillon du Parc at a supplement. HALF BOARD available £30 per person per night - please call to book this option. 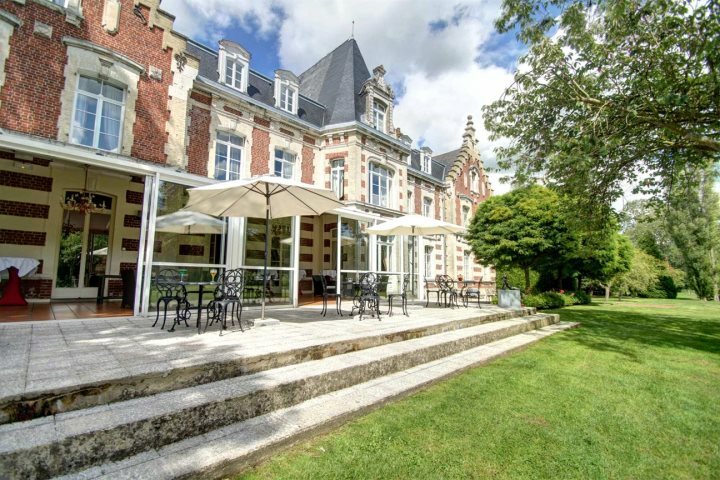 Chateau Tilques is just a few kilometres from the attractive market town of St Omer. Like most Flemish towns, St Omer has an impressive main square, the place Foch, where the weekly market is held. 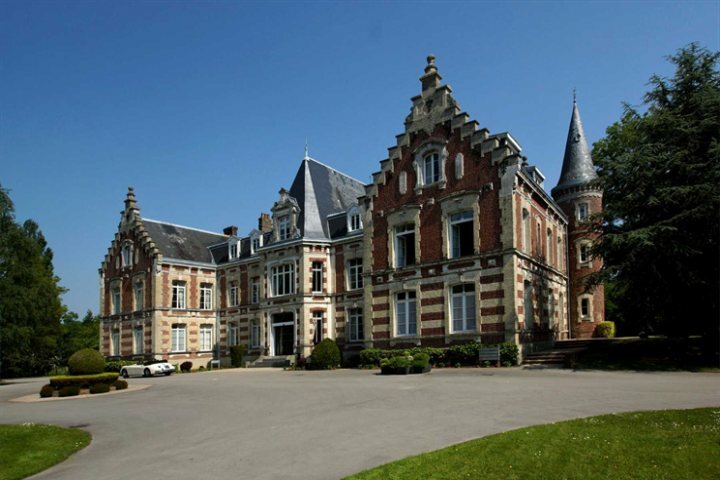 The chateau is set near the Marais Audomarois marshland, which is the heart of the regional natural reserve surrounding the town of Tilques. Only a short drive from from Calais, Chateau Tilques is perfect for a high quality short break, whether travelling by ferry or Eurotunnel. The walled town of Boulogne is also within easy reach. 94% of customers who rated liked this product. Product Comment: Lovely location - restaurant and food excellent but wine and bar prices very expensive compared to other hotels we have stayed at. Service Comment: Have used them many times and will continue to do so. Product Comment: Two of our party were gluten free - the chef advised them on the recipes and even cooked a separate meal for them on one occasion. There was always gluten free bread available. rooms very comfortable and every one different (in the chateau) not sure about the pavilion. Service Comment: Lydia Thorne was very helpful - there were 16 in our party to organise but she was very patient with us. 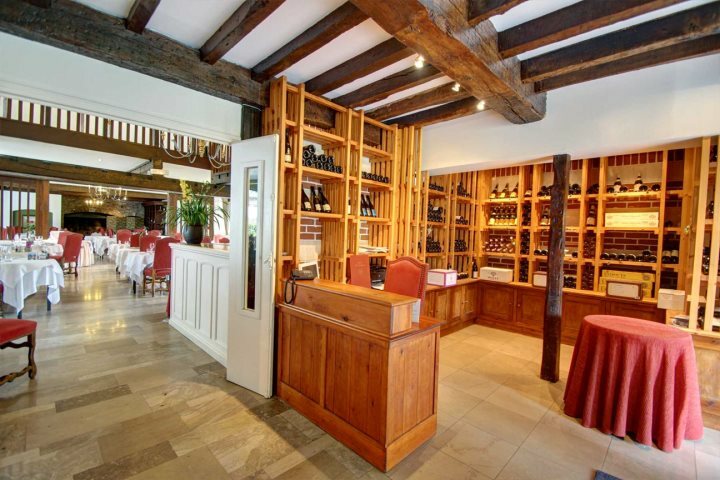 Product Comment: Fantastic food and wine, great staff. Product Comment: 7 hours late arriving due to M20 stacking. Provided a fulfilling cold plate on arrival at 23.30pm - and the bar was open. First class reception. Service Comment: staff we met were very helpful and pleasant. Product Comment: Lovely place, but we did not get a lake view as requested and the hotel did not appear very full. The dinner menu included with the Great Escapes offer was a little disappointing, as on previous stays we had B&B and eaten a la carte. 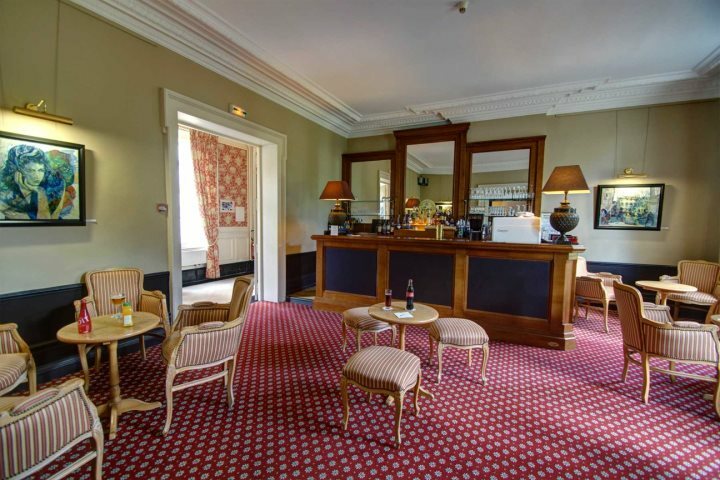 Product Comment: We had a Charme Room in the Chateau itself which was delightful. 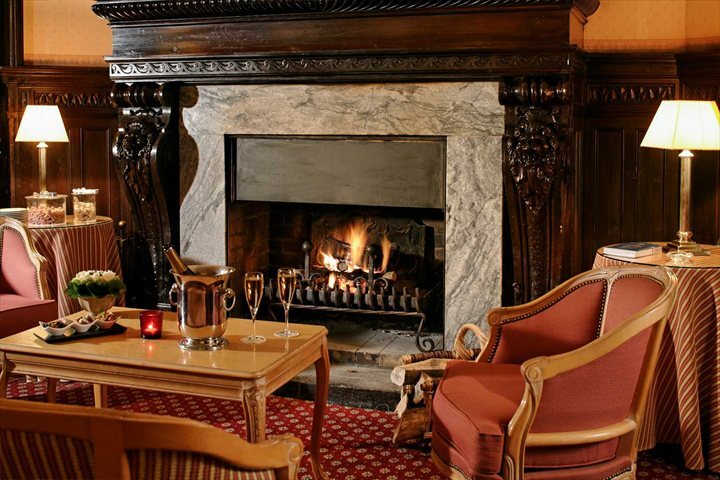 Most important to us was the polite and efficient manner of the staff both in the hotel and dining room. We strongly recommend others to share this experience. Service Comment: From initial contact with Great Escapes the service provided was first class. So, you will not be surprised to know that this is not the first time we have been on holiday with them and not the last. 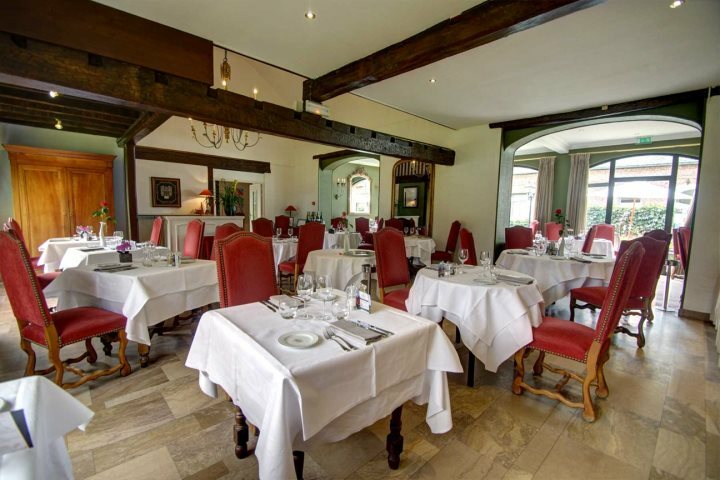 Product Comment: the Chateau Tillques is a superb venue this was our 2nd visit, and enjoyed it as much as the first, superb surroundings 1st class staff. and the resturant is top class too allround very enjoyable. Service Comment: They arranged a change in the Channel Tunnel time without fuss. Product Comment: We return because we enjoy. Service Comment: Efficient and polite service from Annabelle and Stephanie. Service Comment: Hve used Great Escapes many times and have always had friendly staff and lots of help. Product Comment: Most pleasant hotel with a good resturant. Product Comment: Good, but not as good as Sister Hotel Celery - food was disappointing small menu and extra charge for nearly every main course, even though it had been pre purchased. Charme Rooms very small, but have character and staff were good and location of Chateau Tilque and grounds were good. I would recommend that you do not pre purchase a meal if you are staying for more than a night as it turned out to be a waste of money! Service Comment: Had good service in organizing this birthday trip for so many. Have used for years and staff have always been very helpful. Product Comment: Shame that the excellent cooking in the restaurant was spoilt by keeping the same menu running for lunches and dinners continuously.